Stop looking for your change at the bottom of your bag! 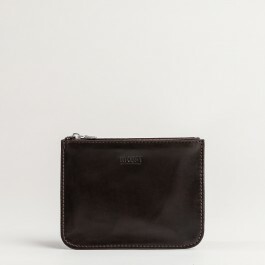 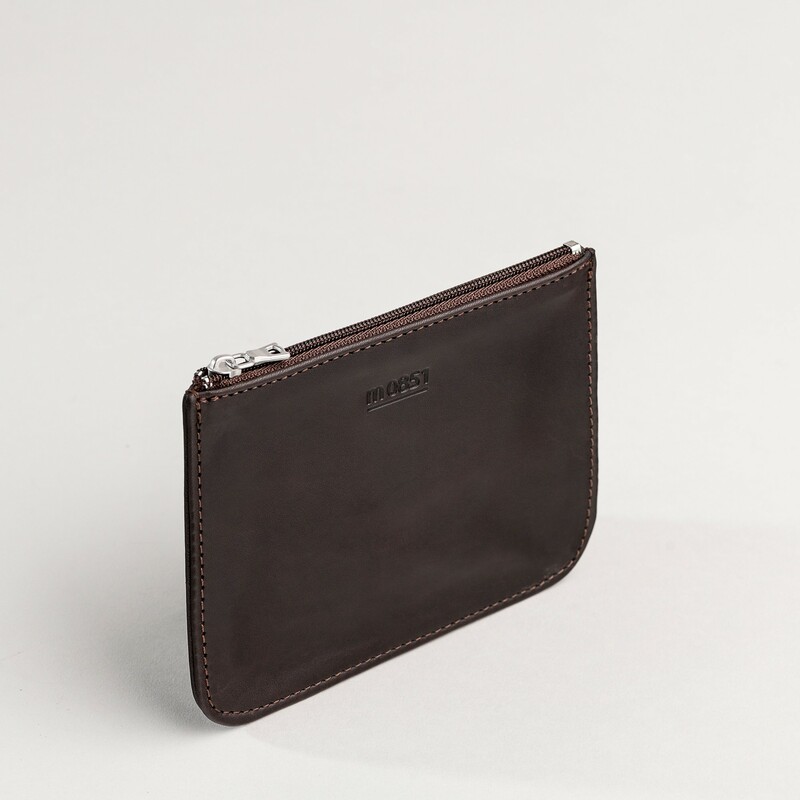 Our little flat wallet allows you to carry your money safely with a zipper on top. Big enough to slide in your cards, it will transforms into a compact and thin wallet in a jiffy.